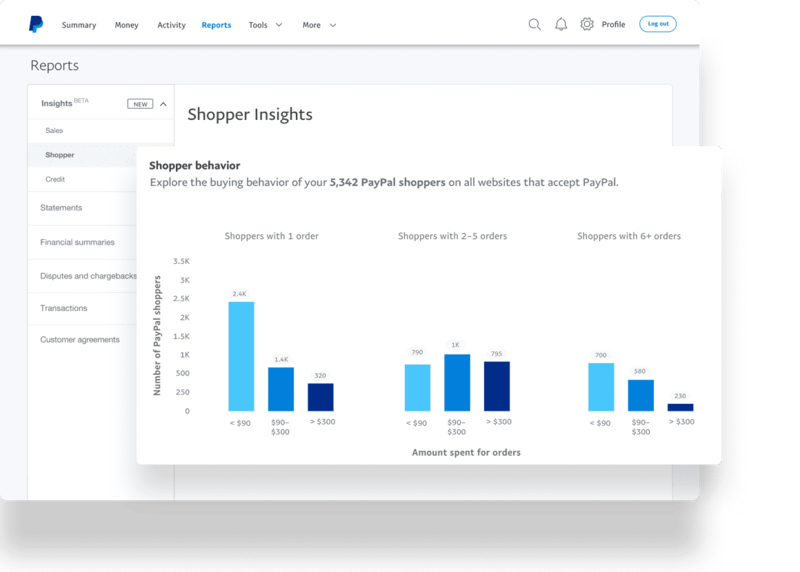 Get to know the shopping behaviour of visitors with a PayPal account to your website with Shopper Insights. 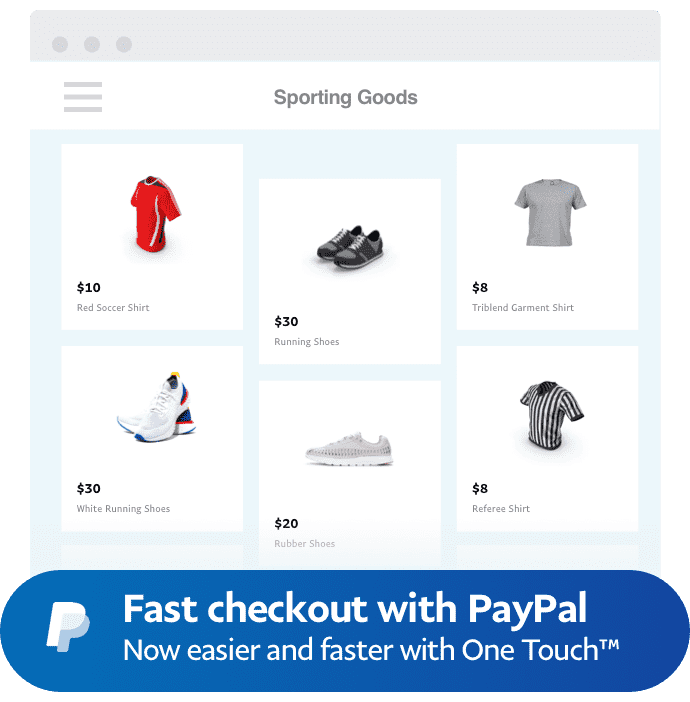 Drive conversion with PayPal marketing messages. 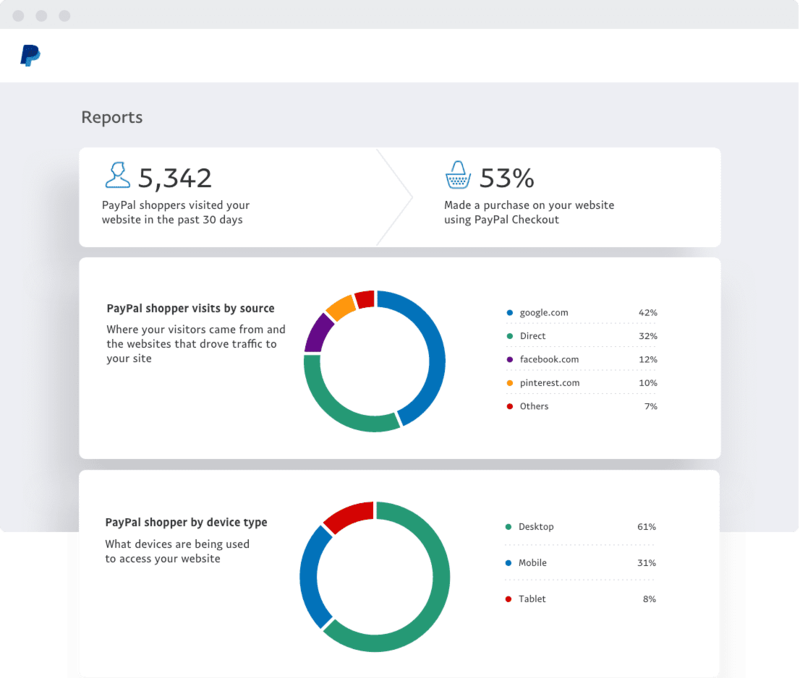 Get PayPal Marketing Solutions at no extra cost. Select the Smart Incentives you'd like customers to see and their display settings.